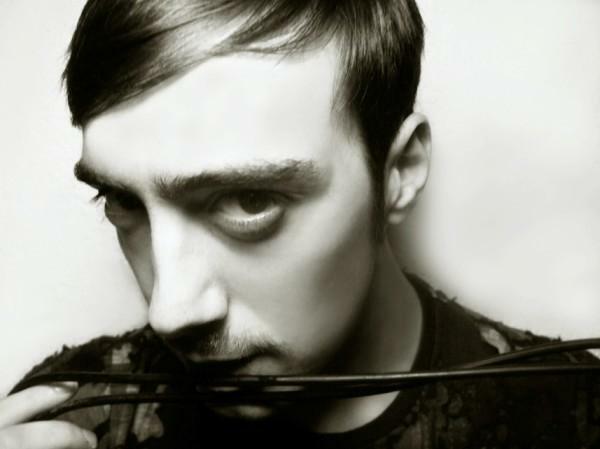 Pasquale Ascione is a contemporary electronic music producer, DJ and live performer with an academic background in the Visual arts and a huge passion for computed and analog technologies. He is the founder of REPITCH Recordings and Cosmo Rhythmatic together with D. Carbone and Shapednoise – and 3TH Records with Lucindo and D. Carbone. Every artwork of his labels is designed by him, allowing him to also establish a strong visual aspect that is often emphasised in the releases. His recognizable musical style embraces a wide range of genres, from Techno, Electro, Acid and Ambient to more Dub and Experimental sonorities, reflecting the variety of influences he is exposed to. During his career, he has been involved in various projects with other labels, from popular imprints like Drumcode and Sci+Tec to very limited and experimental works on Violet Poison, Deep Sound Channel and Black Sun Records – at times using his different alias CSA. Ascion is a member of D.A.S.D.A., a group formation with AnD, Shapednoise and long-time partner and right hand man D. Carbone. Former member of ASMA, a collaboration with Max_m. Born in Ottaviano (Naples), Italy in 1988, he is now based in Berlin.